Moving Checklist - Georgia Movers Association, Inc.
Georgia Movers Association checks each member’s GADMVS certificate, workers’ compensation and liability insurance coverage and reputation before accepting them as a GaMA member. We recommend these steps for a successful move. 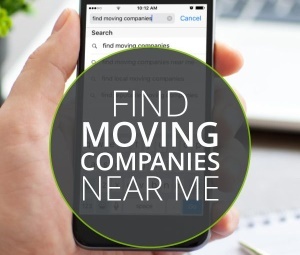 Establish who will be paying for your move, whether it be your company or yourself. Decide the dates when you want to move. Begin selecting a mover. 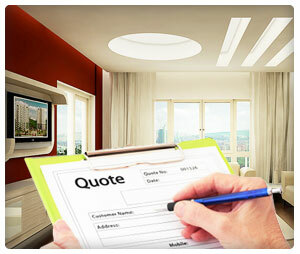 Obtain estimates from different companies and select the one that best meets your needs. Make arrangements in your new town for residency. Make final selection on mover. Meet with your mover to discuss all details: cost insurance, packing, loading, delivery, and claims procedures. Begin change of address process. This is a good time for spring cleaning. Decide on items that you do not want to move and have a garage sale. Check on school enrollment requirements. Organize car drivers license and tag requirements. Call your home and car insurance agents to discuss coverage in your new town. Choose a bank and establish accounts. Arrange for school records to be transferred to new town. Now is the time to get appraisals on antiques, or items of high value. Decide on travel arrangements. Make hotel reservations. Send change of address cards. Get copies of all records such as medical, veterinarian, accountants, schools, etc. Contact the utility company about the termination of service date, and also notify the new utilities of the start of service date in your new town. Confirm moving dates with your mover. If you are planning on packing yourself, begin packing. Apartment dwellers make arrangements for movers to use elevator on your move day. If necessary arrange for storage of household goods. Have furniture or carpets cleaned or repaired. Have any repairs made on your new home. If traveling by car have your car serviced. Pack your personal belongings that you are taking with you. Arrange for cash/traveler’s checks for trip expenses, and cash/certified check for payment to mover.